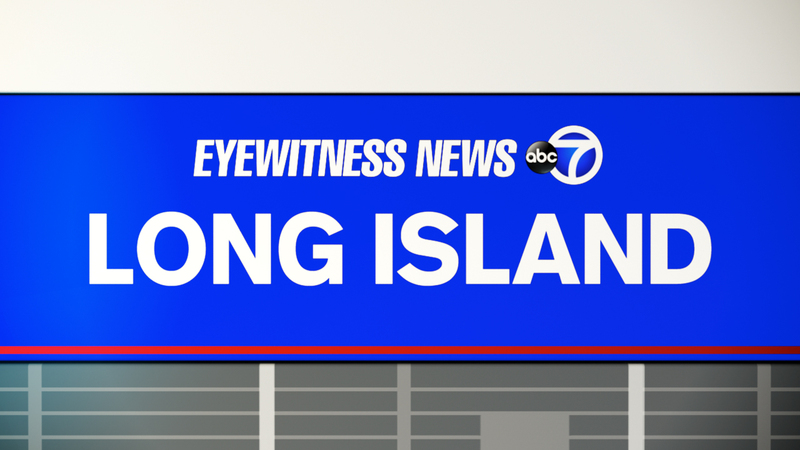 NORTH MERRICK, Long Island (WABC) -- Police are looking for a suspect in an attempted robbery on Long Island Friday. Around 3 p.m. in North Merrick, a man walked into Vincent's Bakery at 1169 Merrick Ave. with a knife. According to the Nassau County Police Department, he demanded cash, but one of the workers there refused. A second employee came out of the back kitchen and knocked the knife from the suspect's hand. The suspect ran from the store and fled south on foot through a gas station, then east on Jerusalem Avenue. No injuries were reported. The suspect is described as a white man in his 20s, about 5 feet 11 inches and about 150 pounds, wearing a gray hooded shirt, blue jeans and a black bandana over his face. Police are asking anyone with information on the case to call 1-800-244-TIPS.